I am 54 years old. So if my math is correct, it would have been about 46 years ago (the late 1960s). 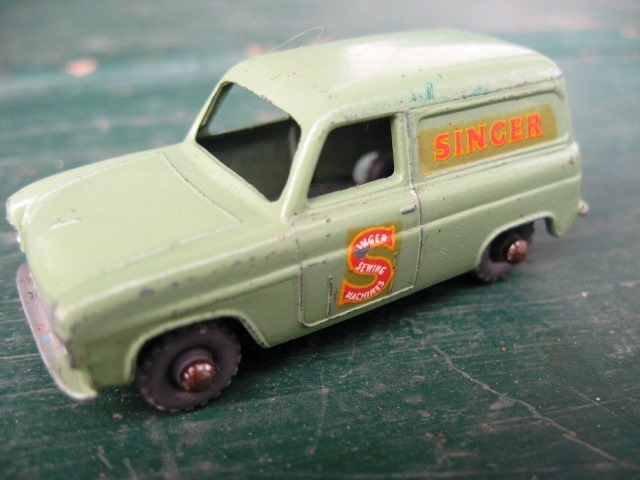 Now, I’ll sound more like I’m 80 years old when I tell you that my dearly departed Mother would occasionally take me to the “Five ’n’ Ten” store down in the local village, which is when Matchbox cars became the gold standard of personal possessions for me. She would shamelessly extort good behavior out of me, using the purchase or denial of new Matchbox cars for my collection to keep me in line. 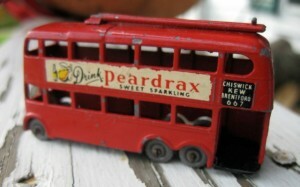 In my oh-so-innocent boyhood days, I could bargain and cajole with her, using any other currency, and come out on top. But when Matchbox cars were brought into the mix, I grew weak at the knees. 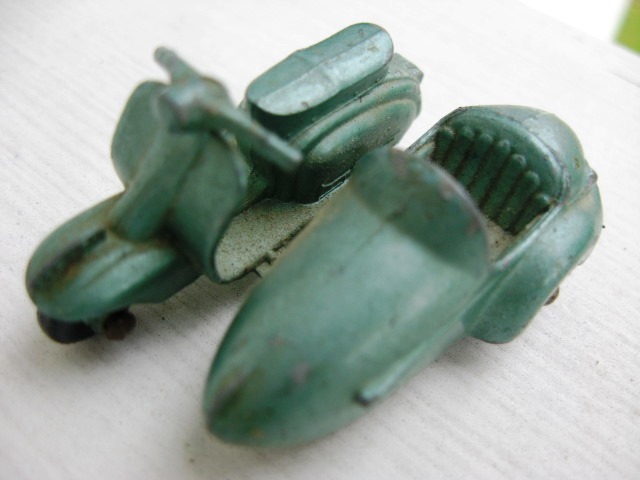 And all these decades later, I can still remember vividly a memorable day when I had been sick and home from school and, as a treat, she brought me to the Five and Ten cent store. I’m not sure what I did to deserve it that day, but Mom said I could pick out ten (!?!) cars for myself. I couldn’t believe my ears. 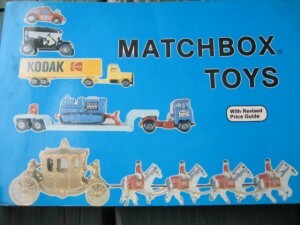 We went into the store, and I quickly ran to the back of the store where the Matchboxes were—half on the rear wall, while the rest hidden behind a store room door, where you had to swing back the door to get access to an additional six-foot wall of shiny Matchboxes, stacked on skinny shelves, all packed in their original card board boxes. On this day, as I euphorically selected my prize picks, Mom had been talking to the cashier, whom she knew on a friendly basis. I’ll assume she was telling her that I’d been sick and out of school, because after a few minutes, I heard them calling my name from the front of the store. Mom spoke to me in a magical whispering tone sounding like she had been speaking to God personally, and He was going to let me through the gates of Heaven itself for a few minutes, just to poke around. 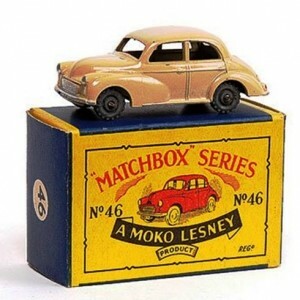 And, sure enough, that was more or less the case, as she said that her friend the cashier was going to let me look at some special, limited-edition matchboxes that the company had sent her special, and she was keeping separate. She knelt down behind the counter by the register and motioned for me to come back there with her, with Mom smiling and watching. 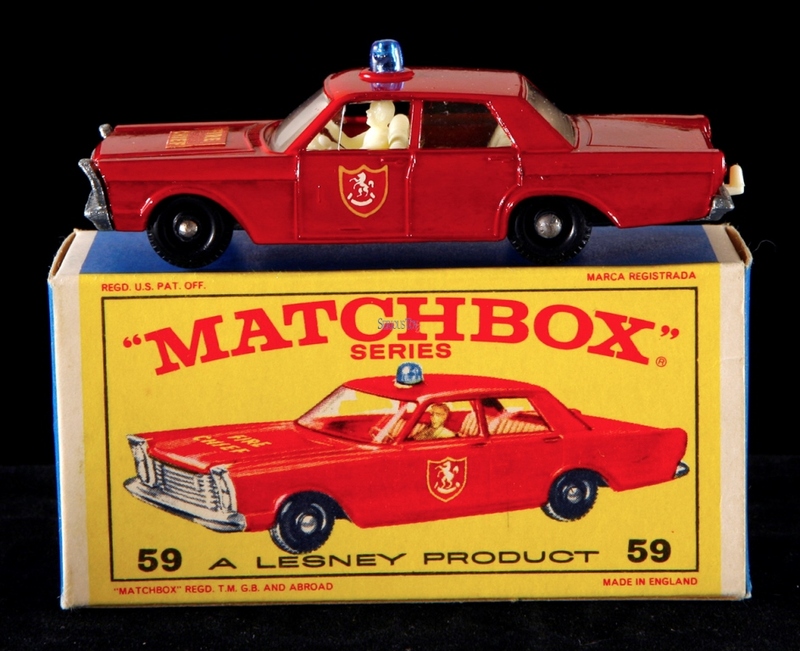 I remember my heart was absolutely pounding as she pulled some open boxes out from the underneath cabinet and I was allowed to pick out some brand new Matchboxes that I had never seen in any of the yearly catalogs that the Matchbox Company had sent me! 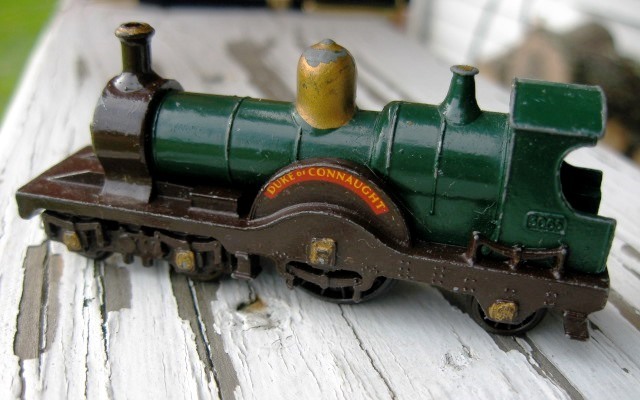 One was a crane, one was a farm tractor with two attaching trailers for doubling up, and also a train engine that was from a series called “Models of Yesteryear.” I was never so happy! I remember in my frantic glee, opening each of the small cardboard boxes that incased the cars as Mom drove me home. She kept saying “Save those boxes; don’t rip them!” So, I listened for a moment, but kept ripping and opening more as I went along through the bag. I know when I got home, she repeatedly tried to get me to save the little boxes they came in, with the picture of the car on each. I tried to listen. I tried to obey … I really did. 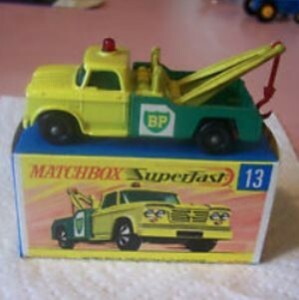 And I took good care of those old, well-made Matchbox cars, and still have them safe in a Matchbox carrying case to this day. My young son plays with them now, and likes the “good old ones” the best. Because I took such good care of them, they have held and increased their value. The cars that I bought for 59¢ each back years ago are now worth $10, $30, $50 apiece, and even more for some of them. 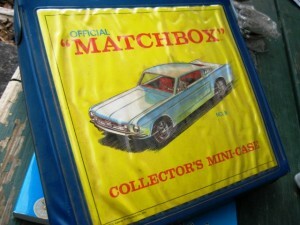 Oh, yes, and if they are in their original matching paper cardboard box, they are then worth sometimes tem (!?!) times as much. So, what did I do with my original boxes? I am somewhat sure that when I was 9, on some summer evening when I was bored, I set them on fire somewhere out behind the chicken coop.